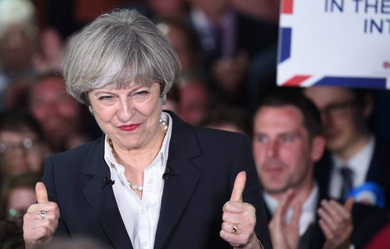 THERESA May will secure a landslide victory over rival Jeremy Corbyn, according to polls released just hours before millions go out to vote. 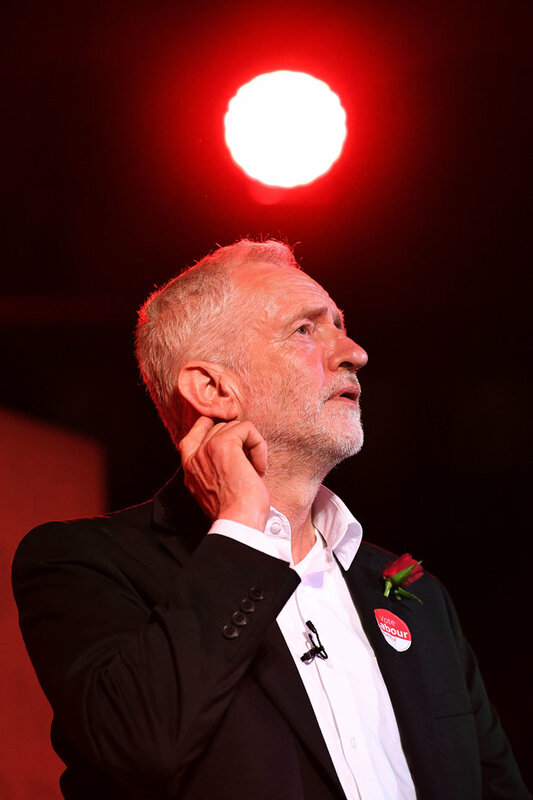 Election boffins dashed Jezza’s hopes of a hung parliament with the latest clutch of polls giving the Conservatives a lead as big as 12 points or as small as five. The Guardian’s ICM survey put the Tories on 46% – well ahead of Labour who are lagging behind on 34%. 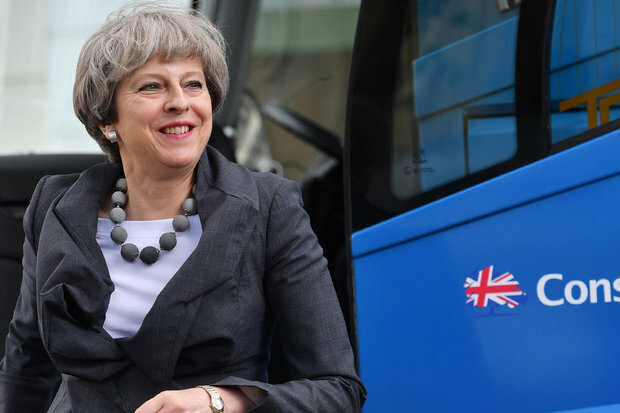 A ComRes poll also gave the Prime Minister a boost giving her party a 10-point lead. The survey also predicted the collapse of smaller parties with many supporters turning to either Labour, or the Conservatives. Half of UKIP voters told pollsters they will switch to the Tories, lending about two million ballots to Mrs may’s share of the vote. Tim Farron’s Liberal Democrats supposed surge appeared to grind to a halt and is haemorrhaging voters to both major parties, with two fifths claiming they will cast their ballot for either Labour or the Conservatives. Should the ComRes prediction be replicated it would mean Mrs May will secure a 74-seat majority. Kantor Public, however, gave the Tories a more modest lead of just five points – putting the party on 43%, Labour on 38%, the Lib Dems on 10% and UKIP on 5%. 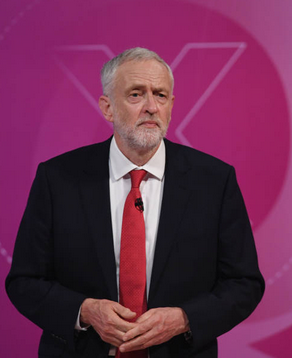 YouGov, who predicted a hung parliament, scaled back the public’s support for Jezza in a survey for the Times and put the Conservatives on 42% and Labour on 35%. All party leaders have made last-ditch pleas to voters as they travelled across the country ahead of today’s election. Polling stations will open from 7am and will close at 10pm.